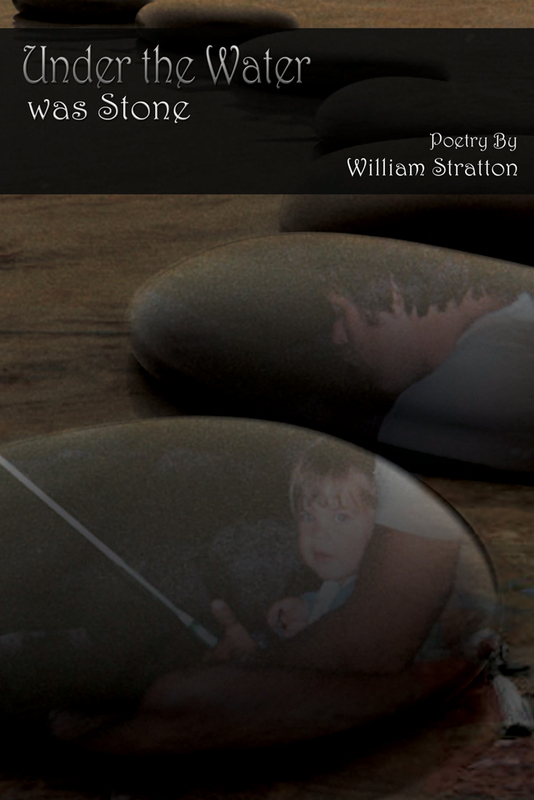 Pushcart Prize nominated poet William Stratton will be releasing his first poetry book, Under the Water Was Stone this May. Here are the hills and rivers, mountains and oceans, lakes, rocks, and trees. Real people haunt these places—both alive and dead—and what is visible within them is as important as what is hidden. Under the Water Was Stone takes notice of the small, the ugly, the dirty, the used, the broken, the bloodied. Guiding the reader from place to place, person to person, time to time, this collection emits a certain longing: to provide a voice for those who might not have one, to speak to those who might not know, and to make real what can otherwise be dismissed or pretended. 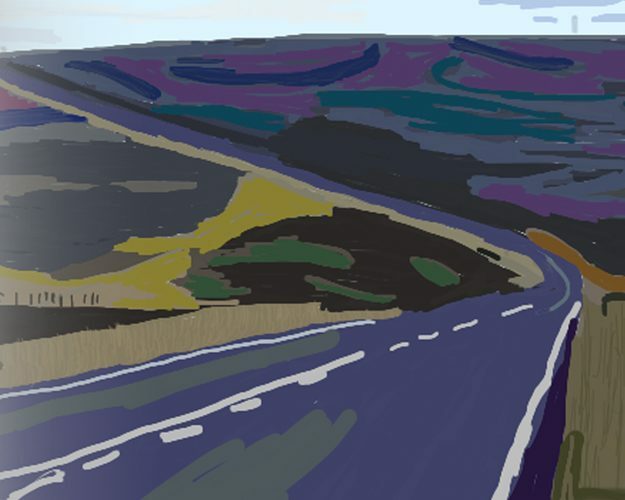 Roads 2 by Ina Schroders-Zeeders is now available wherever books are sold. A big warm welcome to Dawn Leas, the newest member to our author family! 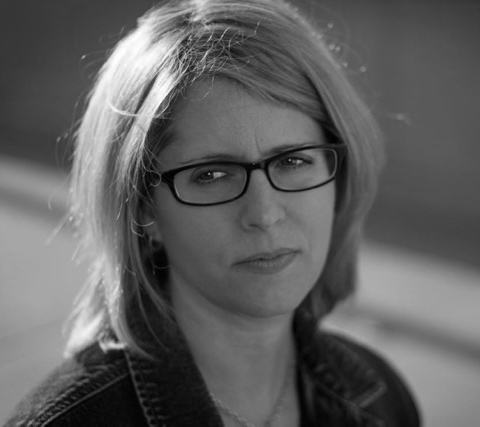 It is with great pleasure that we introduce our newest author to our WGP author family!